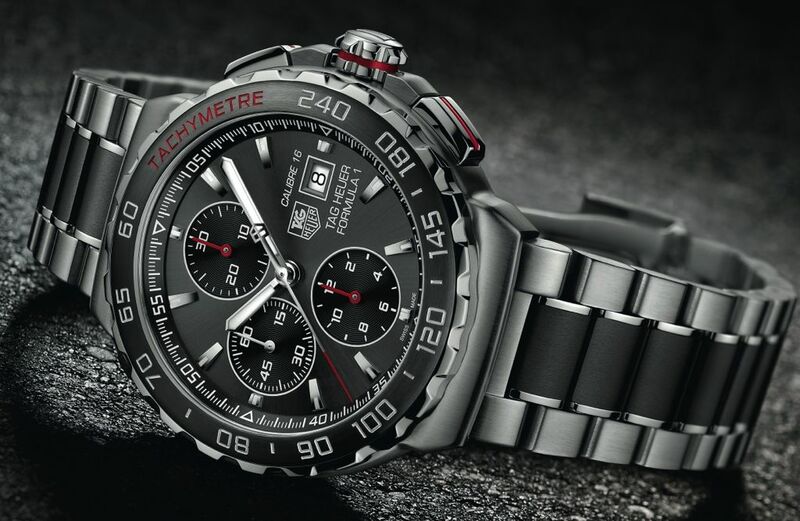 2014 will be considered the year of smartwatches. Although there have been some proposals on the market before, it was this year that came in force, in part, to the arrival of Android Wear. If most follow the traditional models, some brands decided to innovate and to present alternative solutions and different visions of what these equipments could be. 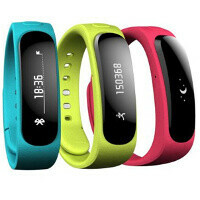 Huawei is also a player in this market, and its TalkBand B1 shows that it is not always necessary to follow the more traditional views and presents itself as a different proposal. Pplware had the Talkband in tests and will now show what has different and original this concept. 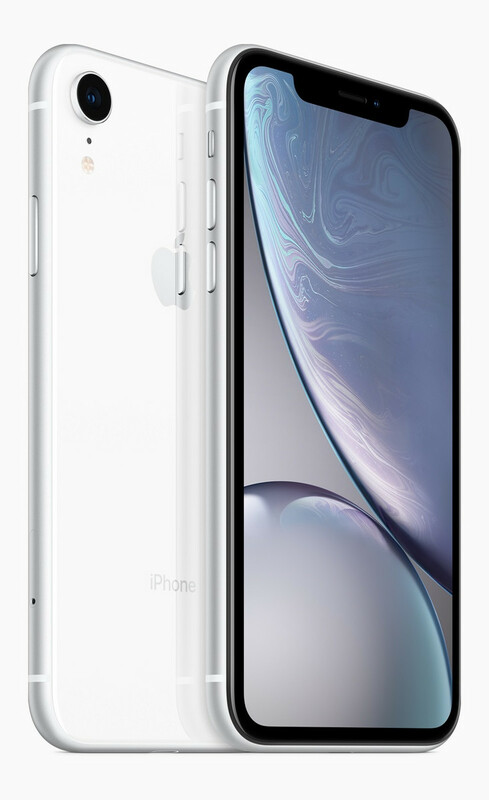 With a well-defined division, the market for “usable” devices presents several proposals, each seeking to be more appealing than the previous one, not only in form but also in usability and innovation. If on the one hand we have the real smartwatchs, like the LG G Watch, the LG R or the Moto 360, on the other side we have the designated fitness bands, like the Xiaomi Mi Band and others. But there is in the middle a very large space that can be used, making available equipment that does not have the capacity to act as a clock, yet have features that put them away from a simple band of physical activity monitoring. 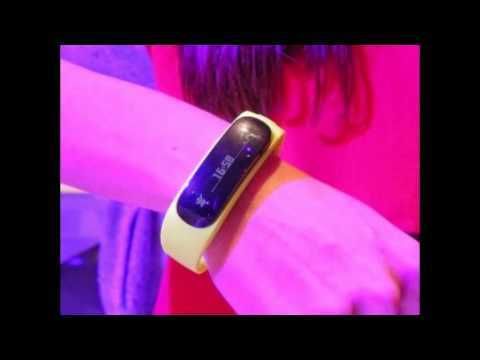 And it was in that space that Huawei put its TalkBand B1. Equipped with all the functionalities of a monitoring tool, you can still keep in mind a bluetooth headset that is detachable and usable on a day-to-day basis. 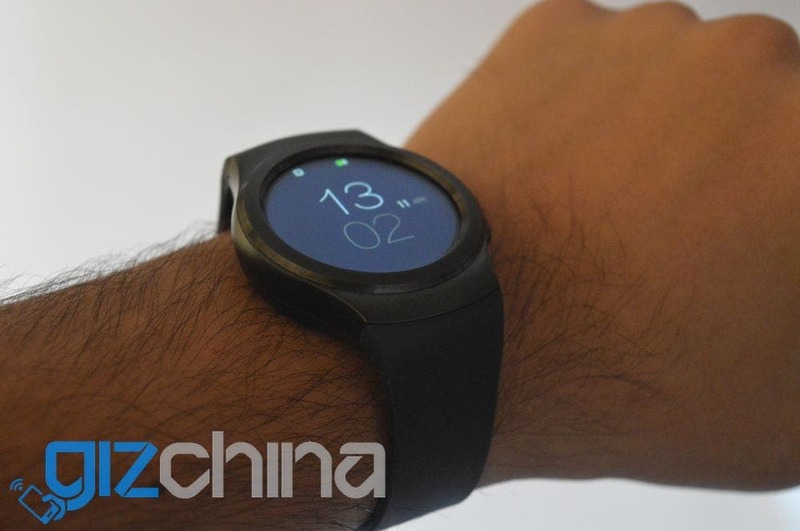 Pplware had Huawei’s B1 Talkband tested for a few days, enough time to gauge how this device behaves in real-life usage, and all the experiments it passed on can now be read in this analysis. 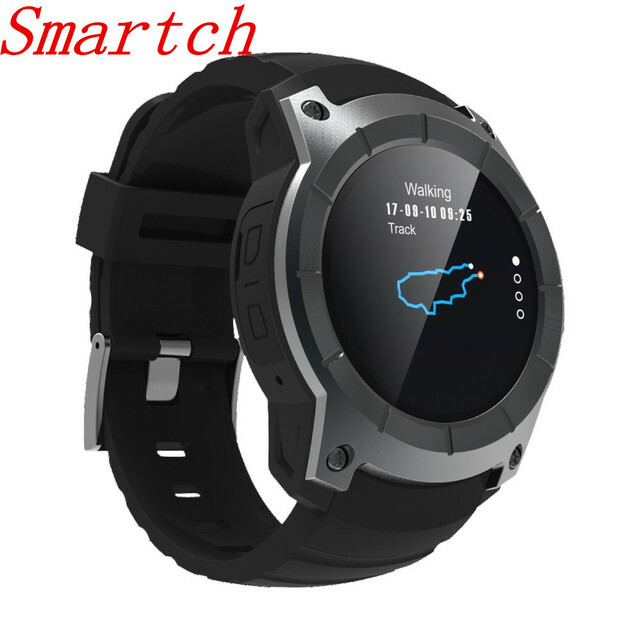 At this time it was compared with other smartwatchs and with physical activity monitoring devices, where it revealed its strengths and weaknesses, and especially, how it stands out against competition. 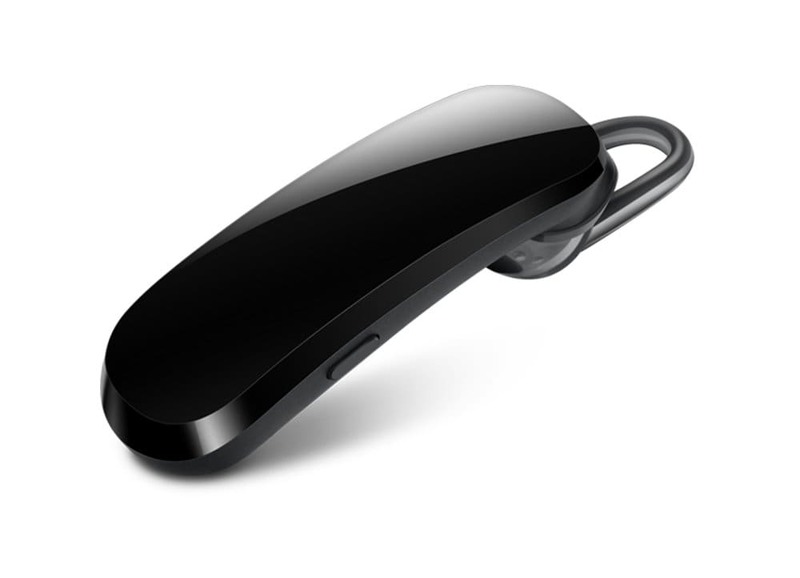 This device can give the user all the metrics related to his physical activity, while he himself is an active source of information, being able to be used as a bluetooth headset, allowing to make and answer the calls of the smartphone. To get away from traditional headset models, Huawei has chosen to put it on a rubber band that allows it to be used as a normal watch. Typically, only when the user needs to make or receive a call will he remove the headset from the bracelet. And after using it will put you back in the same place. Physical activity monitoring capabilities are present and focus on three vectors. The first is related to the number of steps that are given, the second with calories consumed and the third is associated with sleep. All this information is collected and transmitted to the smartphone and then presented in a dedicated application where the user can access cumulative information and where he can evaluate not only his physical exercise but also the quality of his sleep. Overall, these two functions that TalkBand B1 gives the user, although they do not complement each other and are disparate, end up not shock and live perfectly. 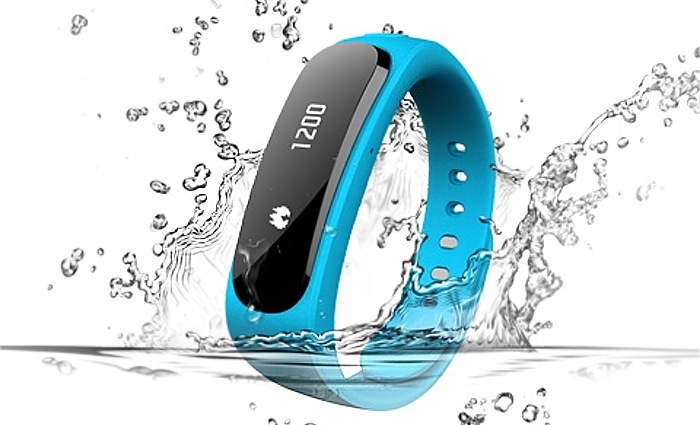 Whenever the user needs to see the hours or consult their physical activity, simply press the button that connects to B1.If your phone rings, the information is immediately displayed on the TalkBand screen, remove yourself from the bracelet by simply tapping the second button and watch for the call. There is, however, a difficulty in using TalkBand B1. The position of the screen ends up obliging users to rotate their wrist whenever they want to consult some of the information presented. 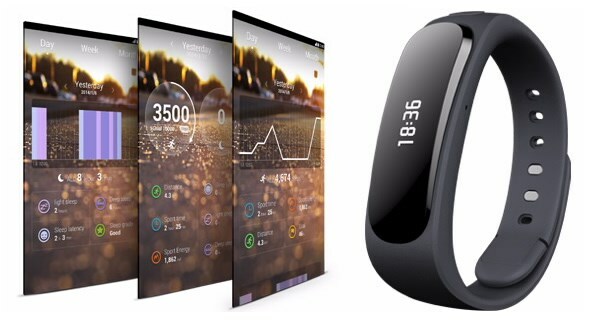 The great advantage of TalkBand B1 compared to other wearable devices is its simplicity, when compared to true smartwatchs, but it can not be excessive compared to a fitness band. This balance makes it a device that many will already understand as justifiable, and which they do not yet see in the remaining offers in the market. It is not just a mirror of the alerts we have on the smartphone, which does not really function, but also is not just a bracelet. One description that can be used to present the TalkBand B1 is a bluetooth headset that has physical activity monitoring capabilities and is housed in a rubber wrist strap where you can more easily consult all the information it provides. And it is in this bracelet that we will also find an element that distinguishes TalkBand. Disguised at one end, and perfectly imperceptible, is the USB connection that will allow you to charge it. TalkBand is designed to fit in a very discreet way in the user’s life, providing you with the tools to evaluate your day, not only in physical exercise, but also at bedtime, being able to evaluate the different stages of sleep. The alarm, which comes through the vibration of the TalkBand itself, can wake you up at the right time or simply alert you that you are falling asleep when this is not supposed to happen. 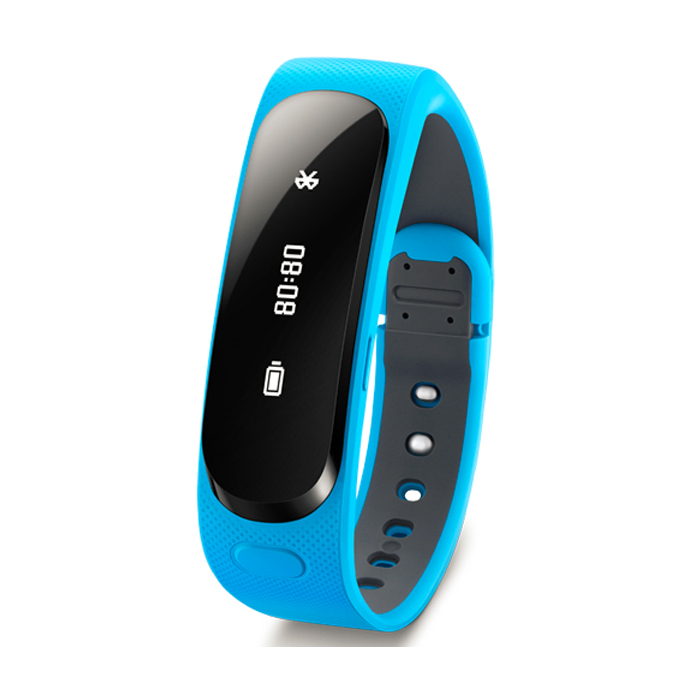 The whole construction of the TalkBand B1 is of quality and its use is not too noticeable, not being heavy or uncomfortable. Its balanced weight shows care in the way it was designed and built. Details like the clasp, which uses two metal fittings, was thought to be durable and simple to use. Interaction with TalkBand is always done using the two buttons present. Its curved 1.4-inch screen is not touch sensitive and therefore the presence of these buttons is required. In fact, only the one on the side allows interaction with TalkBand, allowing you to turn it on and switch between different information. The second button only serves to release the headset so that it can be placed in the ear for making calls. The TalkBand B1 connection to the smartphone is made using bluetooth and therefore is stable and permanent. The presence of NFC allows first communication and easy pairing. An important point for using TalkBand is your battery. Although only 90mAh can give it a very high durability, on the order of one week. 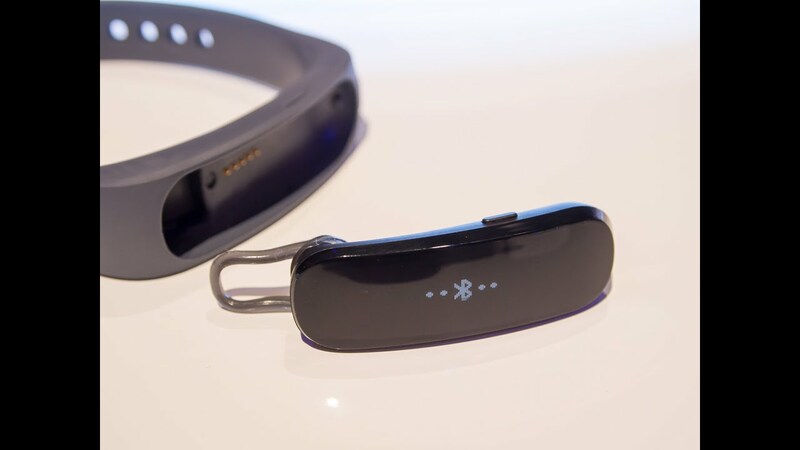 One factor to take into account, and which will weigh for the duration of the TalkBand battery, is the use of the headset.The higher the use, the shorter the battery life, and the shorter the interval between recharges. Battery recharging, as noted above, is another plus in TalkBand’s favor. Unlike other solutions that require dedicated connections or proprietary adapters, this device simply removes the protection at one end of the wrist strap and the USB connection is visible. Another important factor that weighs on TalkBand is its compatibility with various devices and various operating systems. While collecting and displaying information about user activity, TalkBand requires an application installed on the smartphone to which it is associated. This application, created by Huawei and supported by both iOS and Android, allows the user to control in detail the various information, which are grouped and presented in the form of graphs. But the application does even more with that information. It evaluates the performance of the exercise and sleep and gives the user instructions so that the user knows if he has done the exercise in a regular and correct way or if he has slept the expected and necessary number of hours. The interface of the application is, as expected, simple to use and all information collected has a prominent place and can be easily queried, not only the current day, but also other days or even weekly or monthly summaries. 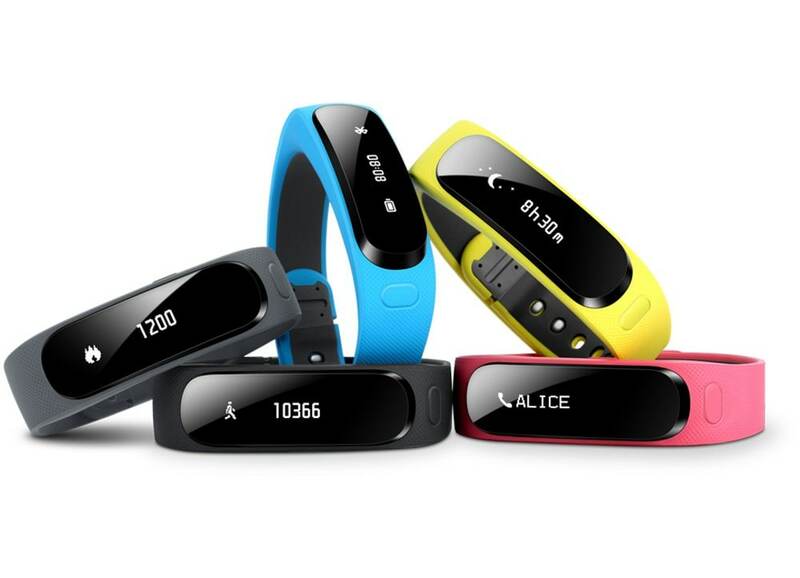 One thing that is an improvement point for TalkBand, and the very application that accompanies it, is the existence and interpretation of other types of physical exercises other than walking. 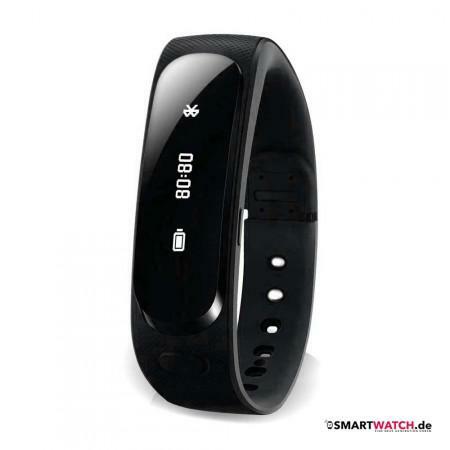 For TalkBand any movement is walking, even if it is a football game or a race. On the other hand the detection of sleep is too sensitive and often the moments that we pass are interpreted as being asleep. 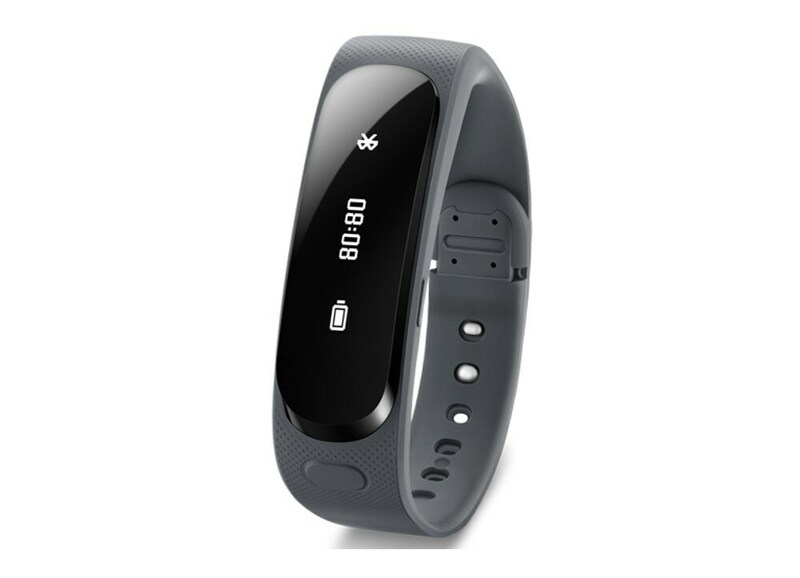 The TalkBand B1 from Huawei is one of the most balanced offers that can be found in this new market for wearable devices. Not being a smartwatch with all its features and “complications”, it turns out to be much more than just a band of physical activity. The detail of everything sitting on a bluetooth headset gives it a high usability and a reason to be placed on the wrist of any user. It is above all a very interesting concept and that combines two features that many intend to have. By combining them into a single piece of equipment, small-sized pieces get hit and be unique. But TalkBand has some points where you need to improve. In particular, the point of physical exercise assessment, needed to interpret much more than walking and that the breaks are not necessarily sleep. The second, and perhaps the most important, is how you present the information. By forcing users to turn their wrist for action as simple as watching the hours, it loses some of its simplicity and ease of use. If you decide to buy TalkBand B1 pay close attention to the fact that it exists in 2 sizes. The differences are great if the intended pulse is not “compatible” with the size that was purchased. There is specific information on the packaging on how to choose the most appropriate size. One element that many will take into account is the price. Not being the physical monitoring band cheaper, TalkBand brings other additional features that make up the price. 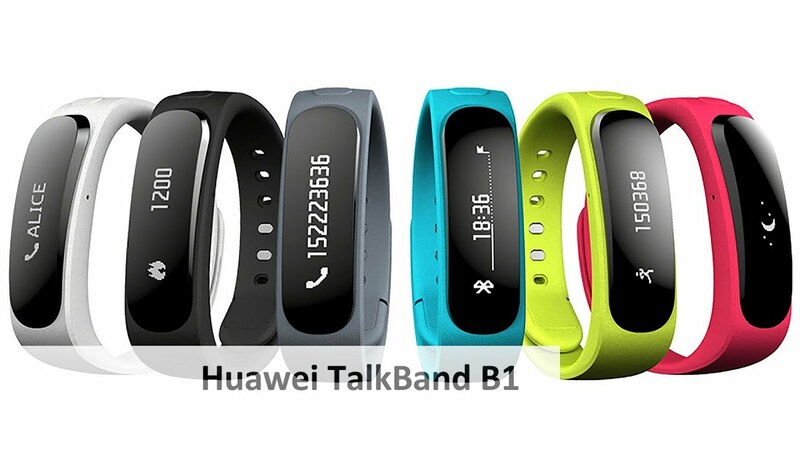 TalkBand B1 is now on sale together with Huawei Mate 7 for the price of 544 euros and can also be purchased individually for 126 euros. 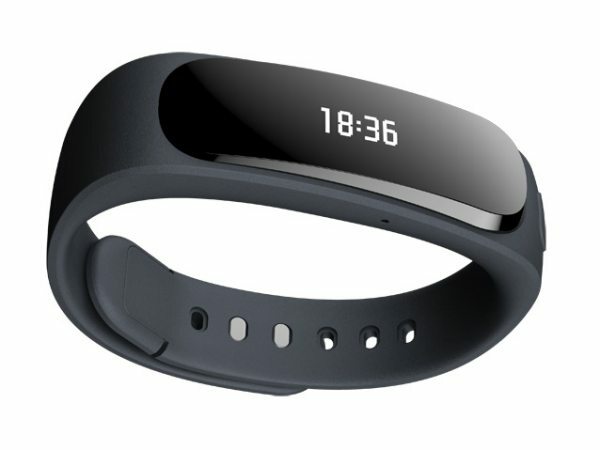 On the global TalkBand of Huawei is a very interesting device that comes to occupy a space that until now was empty.Not being a smartwatch in its true form, it can be much more than just a physical activity monitoring band. The presence of a bluetooth headset, where everything rests, gives you a utility that until now would not be expected for this type of devices. Huawei is sure to evolve this concept and change some less positive points that can now be found on TalkBand B1. Even with these less positive points, TalkBand B1 from Huawei is an excellent proposition, both for its originality and its usefulness.